Hi and welcome back! 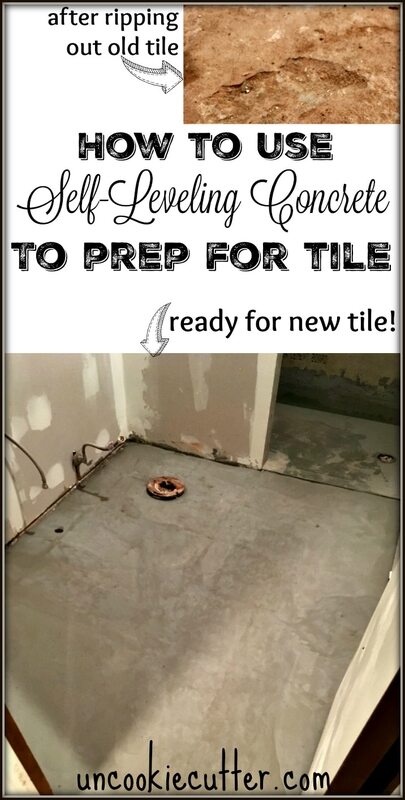 I am deep in the middle of our hall bath remodel and I wanted to share with you a little more about prepping your floor for tile. 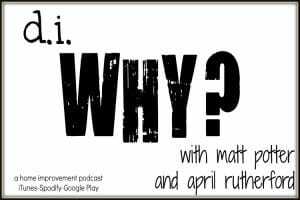 I wrote about it before when I redid my husband’s office, but the floor was just plywood and nothing else there. In this bathroom, there was tile that I ripped up and now I am going to replace with new tile. So, for this floor, I decided to try out self-leveling concrete to prep the floor. 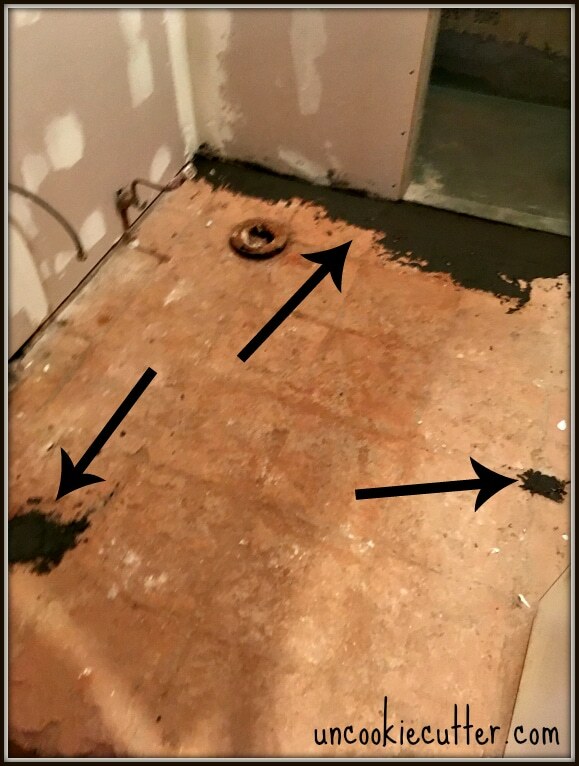 First things first, you might want to read THIS post to see if it would be better for you to put down cement boards rather than concrete for your tile project. 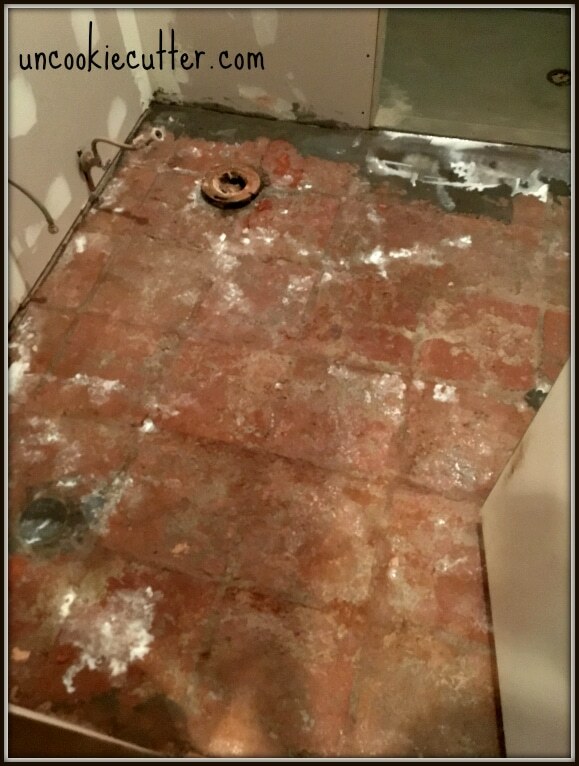 When I removed the old tile, this floor was bumpy and uneven, but it did have a floor, making self-leveling concrete the perfect (and easiest) solution. This post contains affiliate links for your convenience. Please see HERE for my full disclosure policy. After I got the old floor removed, I sanded down and scrapped off any really big pieces. It was pretty easy, and I didn’t go overboard with it. The concrete can fill spaces, holes and cracks up to an inch, which is pretty big. I filled in any large gaps and the space between the new shower pan and the old tile with mortar and let it dry. Then it was time to clean. Cleaning was the worst part. It was so hard to get all the dust out of here. Once it was clean, I put down a layer of concrete adhesive. This stuff helps the new concrete adhere to the old floor. It was super easy to roll on, I just poured it into a paint pan with a disposable liner and rolled it on with a paint roller. I used a super cheap brush to get it into all the nooks and crannies. 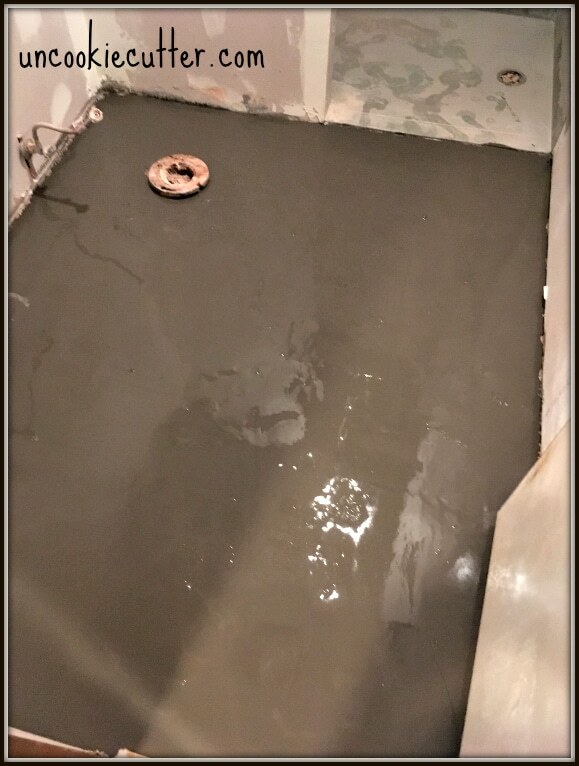 Now, it’s time to pour the self-leveling concrete. I love concrete, but I was a little nervous about this kind because I have never used it before. 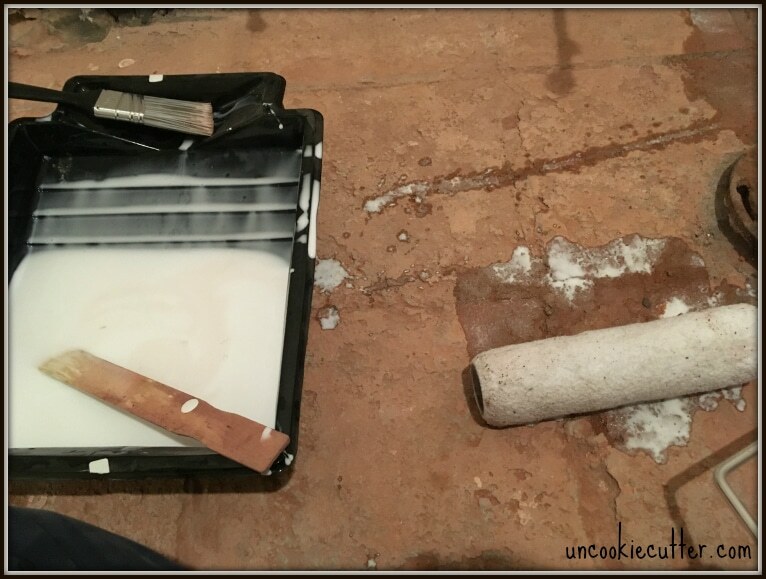 I’ve always had good success with Quikrete, so I used Quikrete Self-Leveling Floor Resurfacer. It was so easy. I mixed it in a bucket with a paddle mixer attached to the drill and once I had it all mixed just poured it in. Once again I used a roller and cheap brush to get it into the corners and around the toilet hole. It was a little thicker than I thought but overall pretty easy. I couldn’t get a pic, because it dries so quickly, but it was easy and quick. A little note, I did have to step in it a few times so I kept an old pair of super cheap plastic flip flops just outside the bathroom that I could slip on and then use to get out to the hose :). You can see one-foot outline if you look. Don’t worry, it’ll level itself out. Go ahead and step in it, it’s squishy and fun. I wanted to make sure I got it in all the nooks and crannies. It dried super quickly. A couple hours later and it was dry to the touch, but I was able to walk on it and get back to work the next day and it is so level! I purposely planned it to have a little lower than the shower pan but I’ll talk more about that later. It was as easy as I was hoping it would be. I’ll be using self-leveling concrete the next time I need to level the floor out, which will probably be a lot. Okay, that’s it for today. Let me know if you have any questions! « JORD Wood Unique Watch and a $75 Giveaway! This is awesome! I always imagine working with concrete to be difficult and overwhelming – you proved me wrong! 🙂 Cannot wait to see how this room starts to come together! I love working with concrete, it’s a great medium!! Thanks Amanda! Saving this for future use! 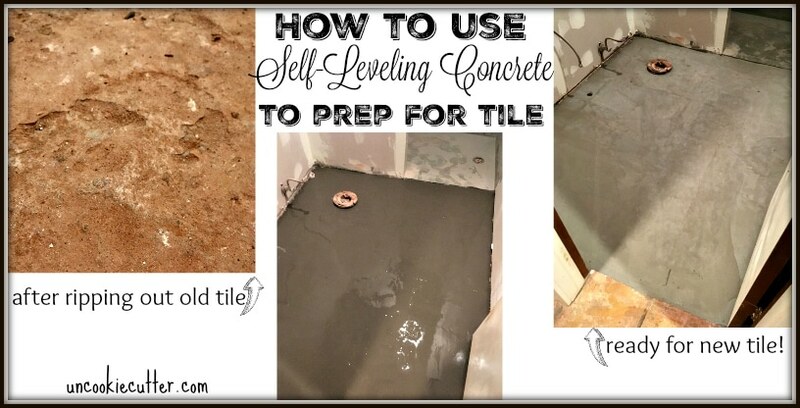 That is the neatest product – I had no idea they had self leveling concrete!! I wish everything could be self-leveling!! Haha, me too!! It really does work well. Very cool product! Pinning for future reference. What a cool product! I had no idea. Great info. Wow, I never knew this existed. It would be so handy in our basement landing where I just ripped out tiles. Thanks. 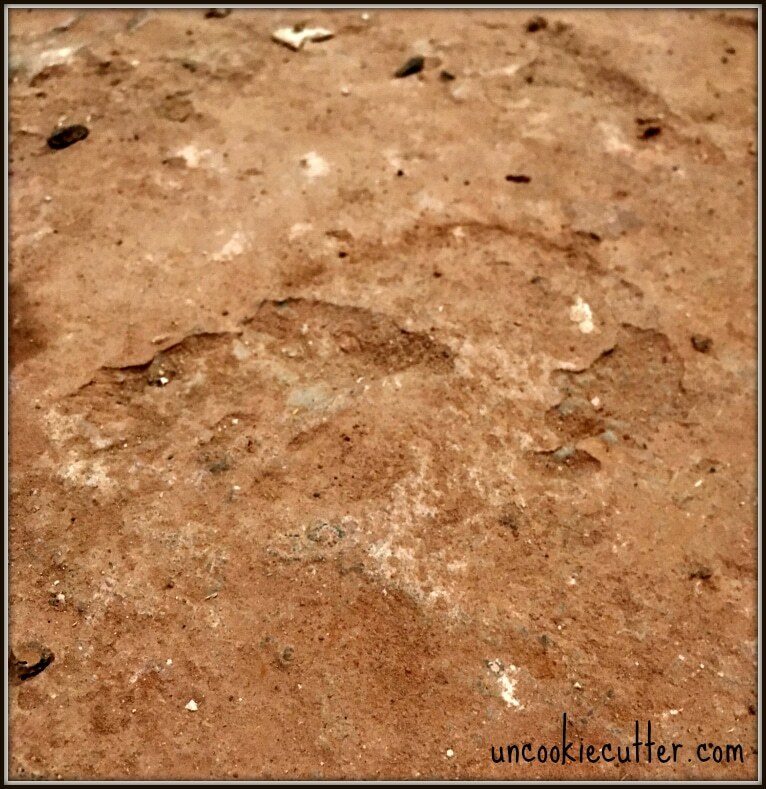 Self leveling concrete is a game changer! Yes, I’m so glad I tried it! 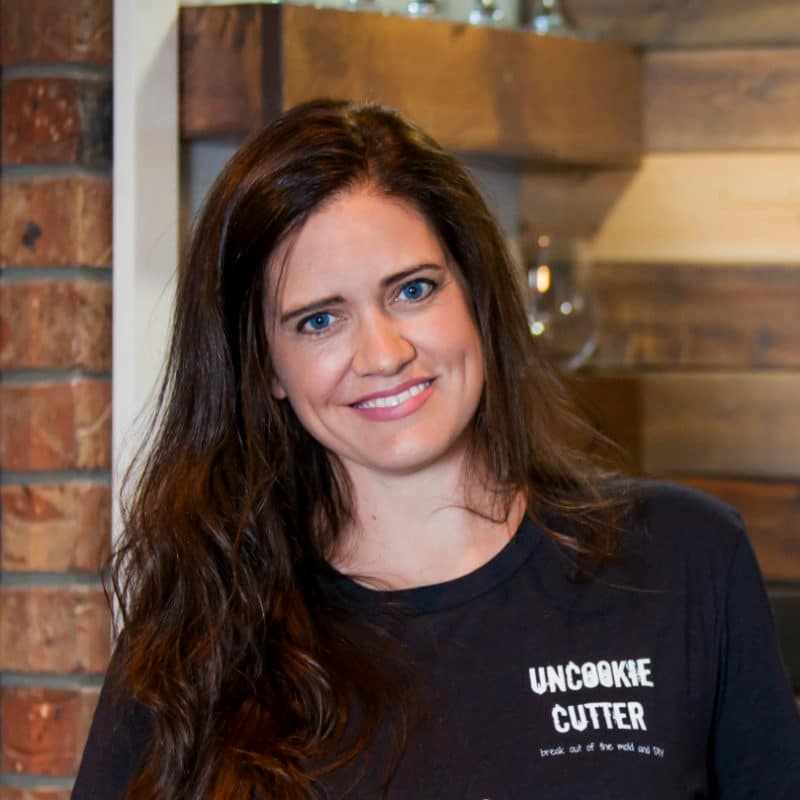 You are such a DIY rock star! I do a ton of it, but this would intimidate me. I am so excited to see this bathroom come together! I am definitely saving this tutorial for later! 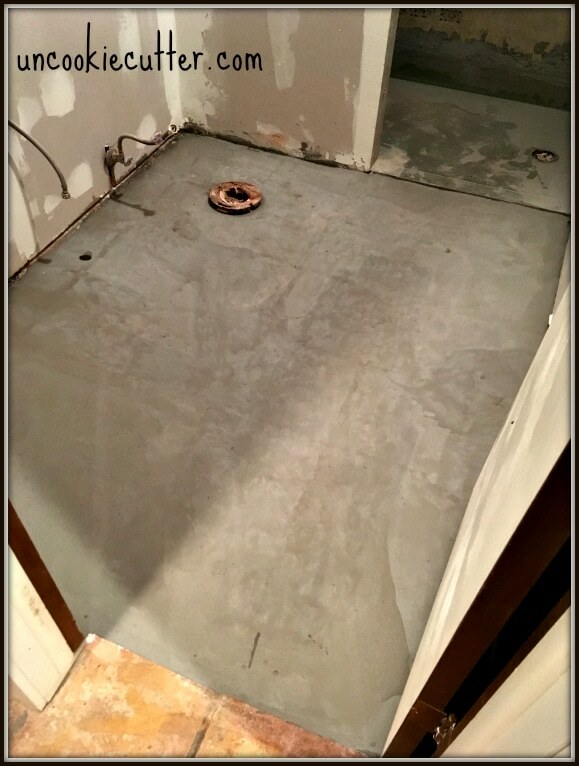 We need to level our basement floor before adding in new flooring! This looks great! Just thinking about taking on a project like this stresses me out but maybe I can tackle it. Thanks for this guide! Thanks Brian! Not so bad at all, it was actually the easiest part of this project :).